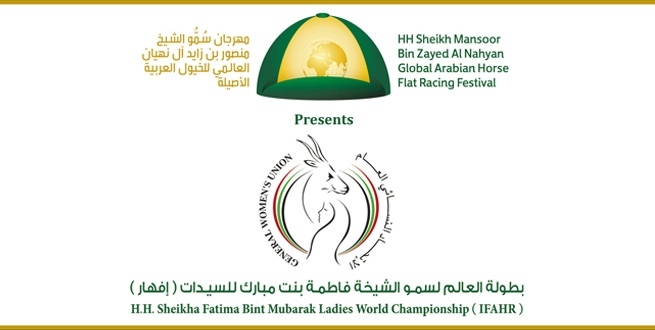 Many thanks to Lara Sawaya, Director of HH Sheikh Mansoor Global Arabian Horse Flat Racing Festival and Head of International Federation of Arabian Horse Racing Authorities Ladies Racing, for another great ladies Arab series this year. 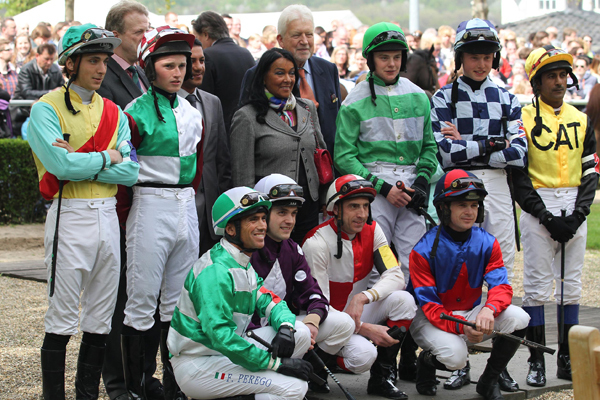 Although none of our lady jockeys enjoyed a winner this season, some great trips racing worldwide have been enjoyed by Hayley Moore (Oman), Victoria Davies (Texas), Michelle Mullineaux (Morocco), Becky Brisbourne (Newbury), Jo Richards (Toulouse), Chloe Boxall (Duindigt), Catherine Walton (California (n/r) & Taby), Carol Bartley (Los Angeles) and Joanna Mason (Poland). 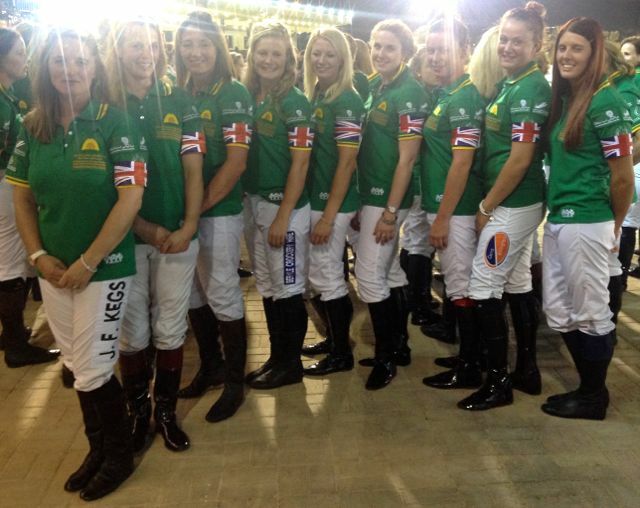 The girls all attended the finale in Abu Dhabi recently and another season of fun riding Arabian horses is looked forward to for 2014. Very many congratulations to our 2013 gentleman Fegentri representative FREDDIE MITCHELL who has had an extraordinary year and reached an unassailable lead in the men’s flat tables before the season has reached its conclusion in Doha, Qatar next week. This is the first time since David Dunsdon became Fegentri World Champion in 2002 that Great Britain have produced another and it is a great achievement. The finale of the season takes place next week in Qatar with 2 races. Sadly Freddie is unable to attend with work demands back home at Nicky Henderson’s and we would like to thank our champion trainer for great support throughout the season to allow Freddie so much time away in order to achieve his dream. Fortunately Jamie Hamilton is able to replace Freddie and represent GB. 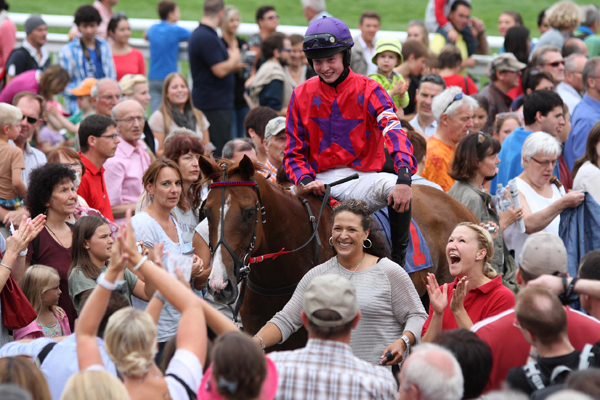 Here he is pictured next to Freddie back in May when Freddie enjoyed another winning ride in Dusseldorf. TABLES OF 10 CAN BE RESERVED – BOOK NOW! STABLE LADS ACCOMMODATION AVAILABLE WALKING DISTANCE FROM GOLD CUP SUITE!! CURRENT TARIFF: SINGLE £25; TWIN £45; TRIPLE £64; QUAD £70. PLEASE CALL 01242 513345 OR 500822 TO BOOK. The new Point-to-Point season is fast approaching and preparations for the opening fixtures on the 1st December are well under way. Both The Planner and Pointing 2014 are on course to be published by Friday 15th November; however they can be ordered now to ensure you receive your copies at the earliest opportunity. The Point-to-Point Race Planner is once again available for just £30 (plus p&p) and remains the only place to provide full race conditions for all GB Point-to-Points and Hunter Chases. Pointing 2014 has undergone a few style changes (based partly on feedback we received after last year’s rebrand); the comprehensive results section complete with full comments in-running has returned, and the traditional analysis and rating for every Pointer to have run in Great Britain during the 2012/13 season has also returned to its previous format. Pointing’s price has also remained the same as the last year (£39 plus p&p). To place your order call 01933 304792 (Monday to Friday, 9am-5pm) or click here to order online.